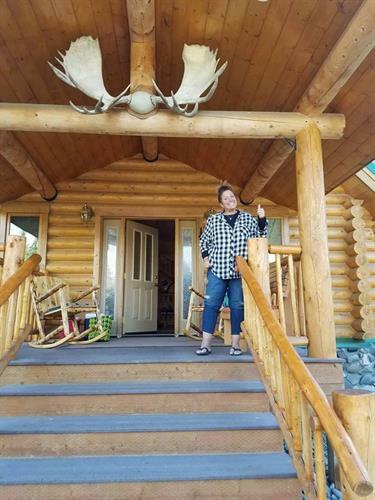 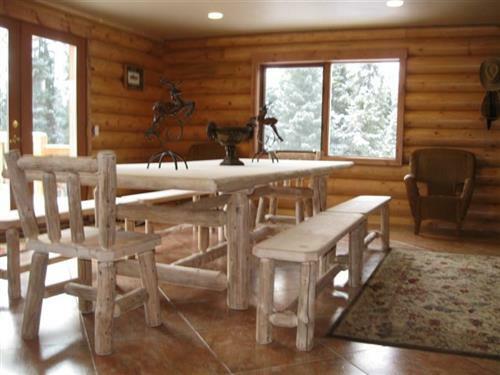 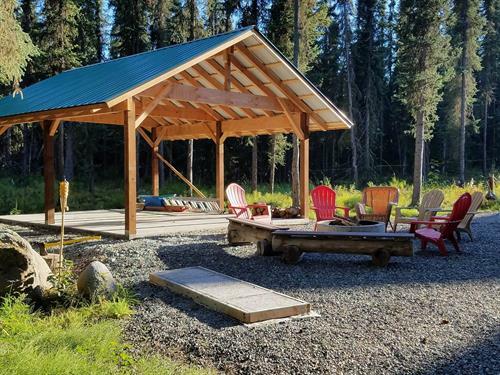 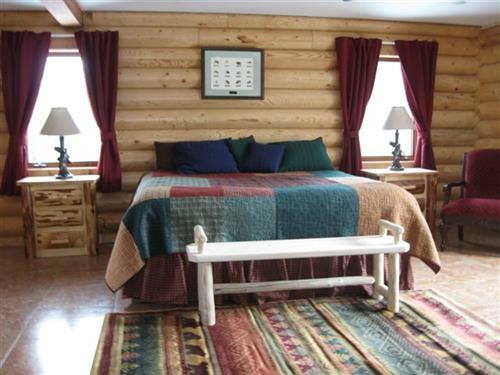 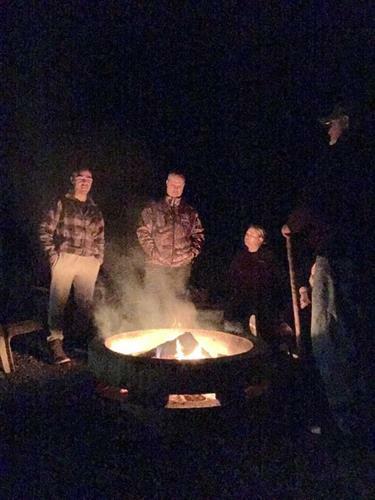 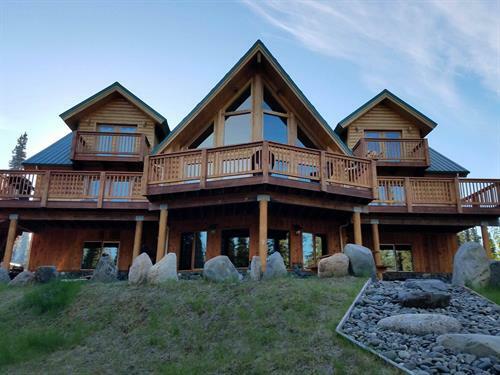 The lodge is located in Soldotna, Alaska and is centrally located between Homer and Seward, Alaska giving you flexibility to participate in the myriad of activities that the Kenai Peninsula and Alaska has to offer. 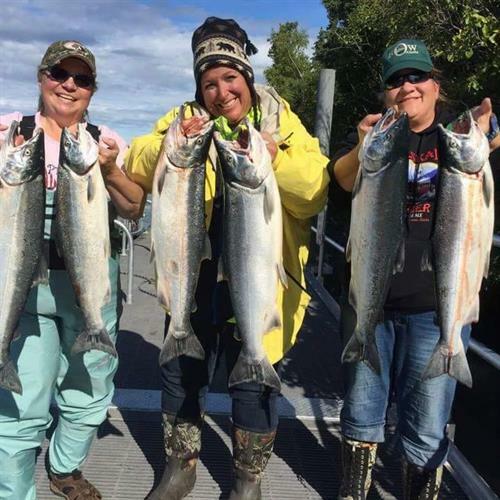 The Kenai River arguably has the best wild salmon genetics in the world and is home to the World Record King Salmon (97.4 lbs), the World Record Sockeye salmon (16 lbs), and the World Record Dolly Varden (19 lbs), In addition the Kenai River is also home to solid runs of Pink and Silver Salmon, and has an exceptional Rainbow Trout fishery. 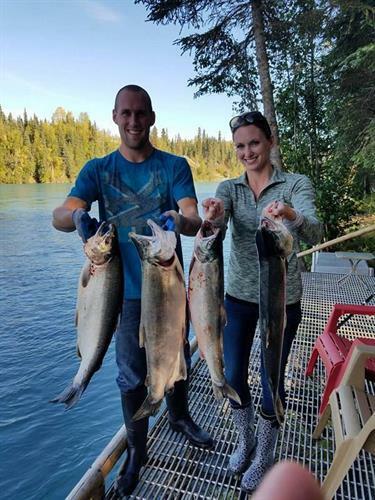 The Kenai PeKenai Peninsula Fishing Lodgeninsula is an outdoorsman paradise that offers pristine wilderness and simply stunning scenery. 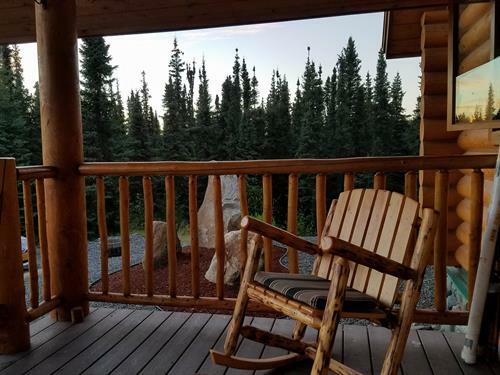 Wildlife is abundant in Alaska and can be seen at any time during your travels. 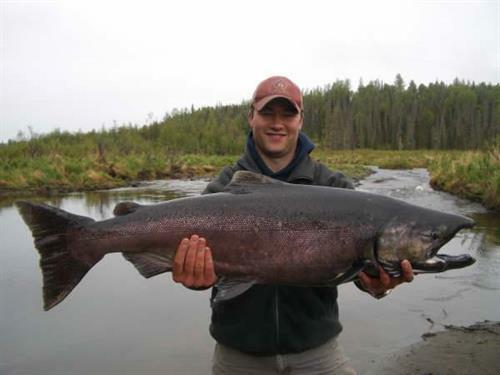 Beginning with your three hour trip from Anchorage you may see a wide range of mammals, marine life, and birds. 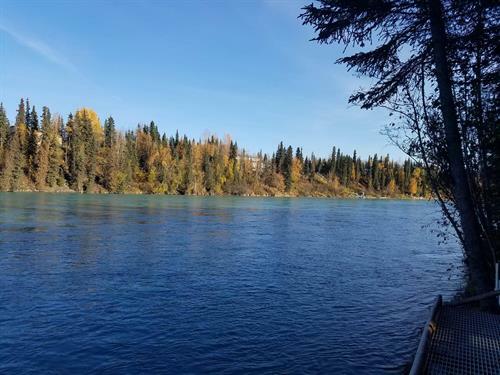 The most prevalent species in this area includes: Bald Eagles, Beluga Whales, Dall Sheep, Grizzly, and Black Bears, Mountain Goats, and Moose along with numerous types of other animals.